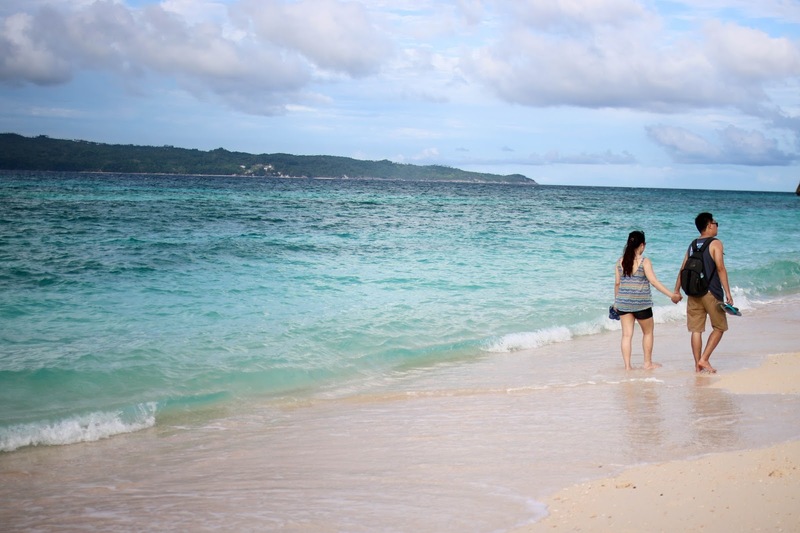 Voted as the world's best island back in 2012, Boracay truly is one of the most beautiful places I've ever laid eyes on. It is so mesmerizing that one trip isn't enough. You will definitely want to come back! In my case, I did, 5 times to be exact. A lot has changed since I first stepped my tiny feet on the white pristine sand. (I was only a toddler the very first time I went!) It used to be a bare island and now there are so many establishments. 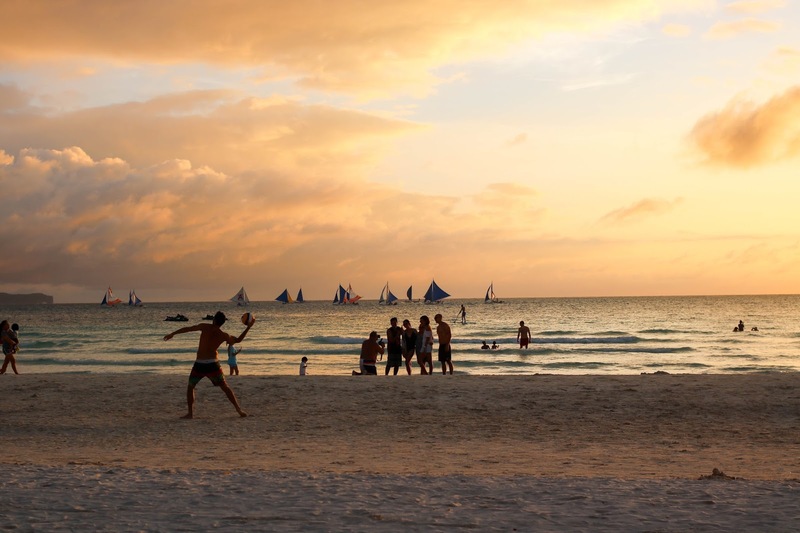 It's amazing that people from all over the world travel thousands of miles just to see Boracay. It's known as a "party island" especially during the peak season such as the months of March to May and December to start of January. I decided to go in November while there wasn't so much people yet to be able to appreciate everything--- the beaches, sunsets, food, and the people. 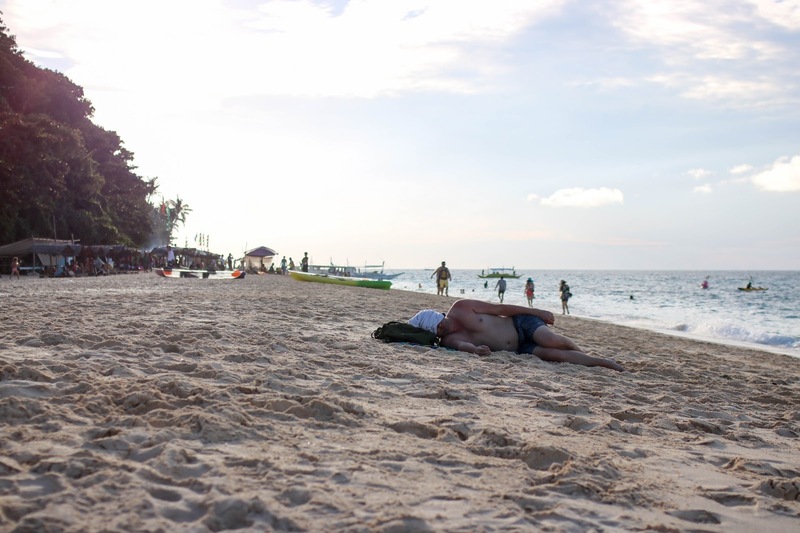 Boracay's beaches are all made of fine white sand. 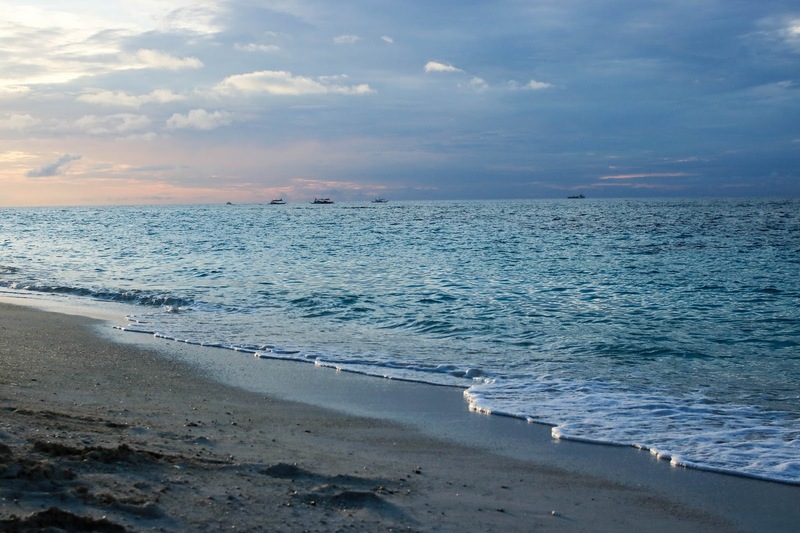 While White Beach is the main tourist attraction, there are a couple of other beaches worth a visit. White Beach is most famous one on the island because this is where you will find the night life scene and most of the 5-star resorts. 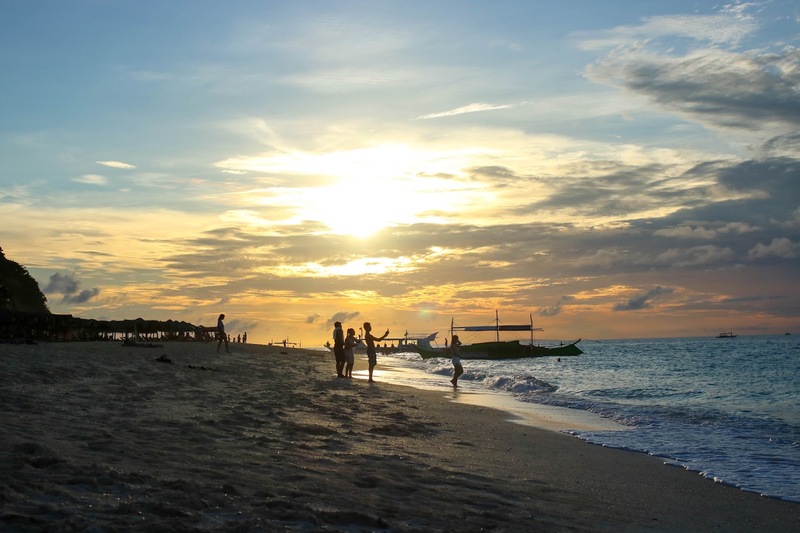 Puka or Yapak Beach is just 30 minutes away from White Beach. If you prefer a more low-key beach, this is where you should go. It's quiet, unpolluted, and free to enter. We spent the day just lying down by the shore and swimming while waiting for the sun to come down. Diniwid Beach is only a couple of kilometres long with a few resorts. 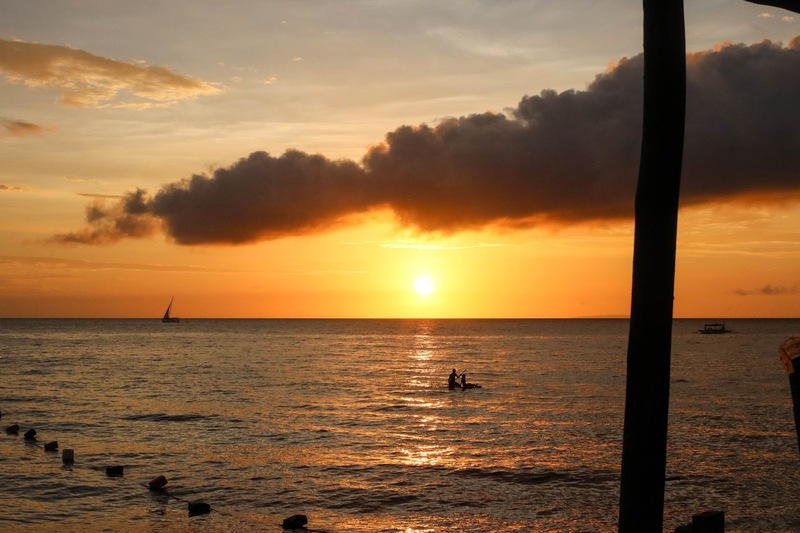 The most popular one is Spider House because it has the best view of the sunset and tourists love to hang out at the restaurant or dive from the deck of the resort. 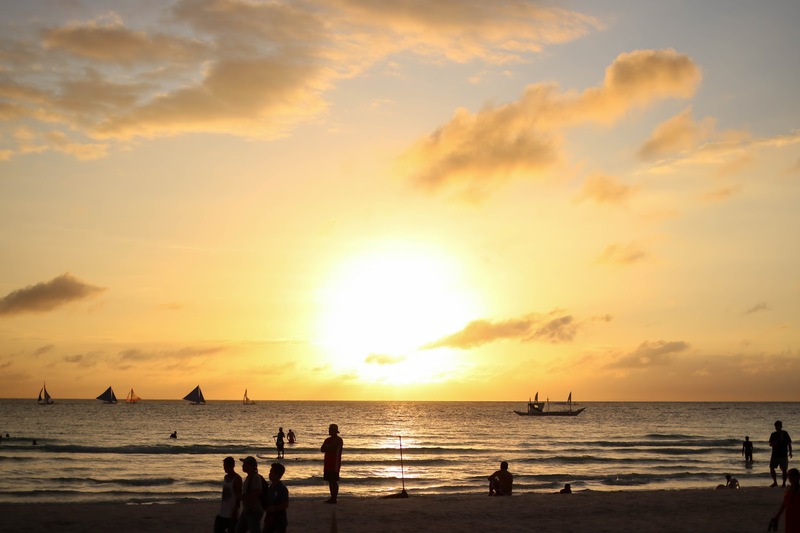 You haven't seen a sunset until you've watched it from the shores of Boracay. Every afternoon, Toby and I made sure to find the perfect spot to see the sun come down. It's always the highlight of my day. 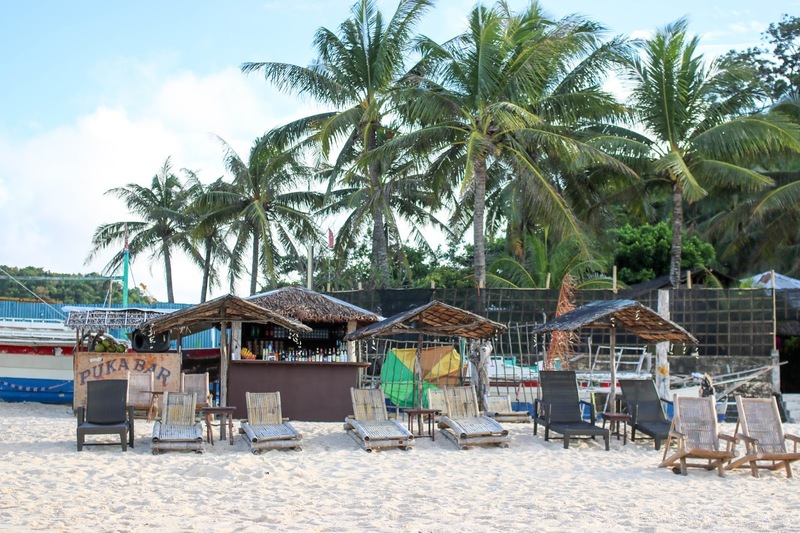 The food in Boracay does not disappoint except for the fact that it is costly due to the high volume of people. Normally, the food in the province is much cheaper compared to in the city. However, since there are so many tourists on the island, businesses mark up the cost to earn more money. Every time I go to the beach, I look for fresh seafood. We went to D' Talipapa where you can pick seafood, meat, and vegetable, in the market and ask them to cook it for you. You can specify how you like it. 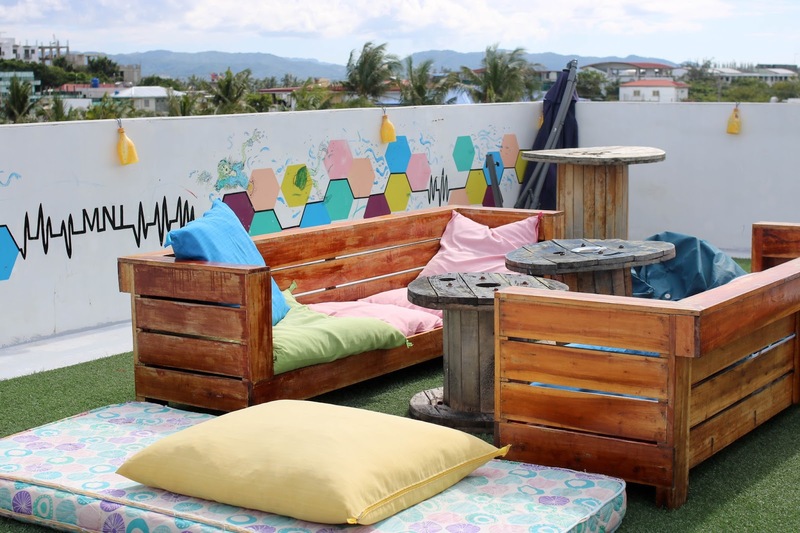 Two Seasons Boracay Resort is known for their 4-Cheese Pizza and Oyster Sisig. Must try! Gel introduced me to the BEST coconut ice cream I've ever had. Coco Mama's coconut ice cream is organic, vegan, and gluten-free. The main reason I wanted to visit the island again was to visit my friend, Gel. She had just moved to Boracay less than a year ago and she constantly talks about how much she loves it. She's such a free spirit and like her, most of the people you meet will have the same positive energy. They're fun, approachable, and easy to get along with. Aside from the locals who live on the island, you will also meet a lot of tourists. We met someone from France who has travelled around the whole Philippines by motorbike. He's been to way more places than I have and he doesn't even live here! Every vacation he gets, he comes here. Isn't that incredible? Skyjet, Air Asia, and Cebu Pacific have flights daily from Manila (Ninoy Aquino International Airport) to Boracay (Catlican Airport). 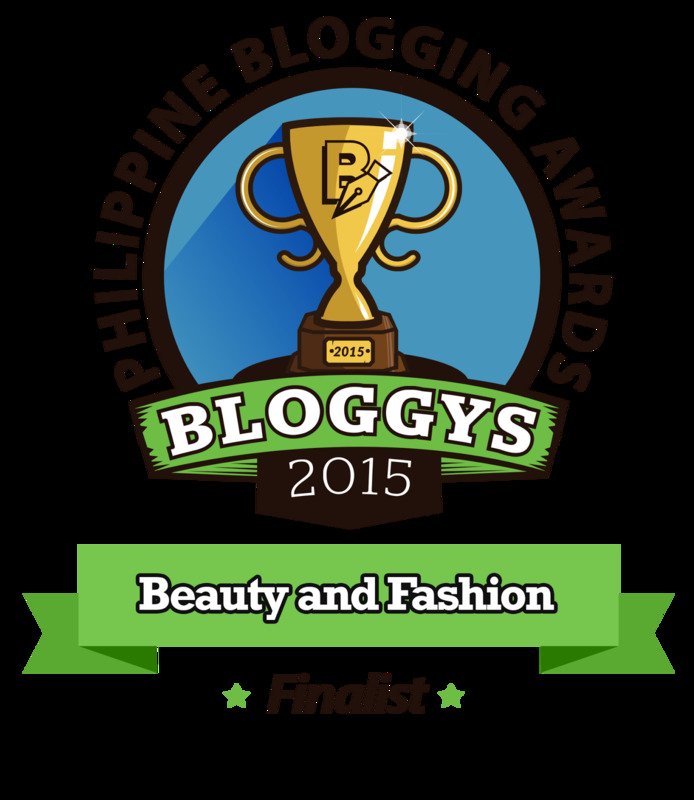 You can get tickets as low as P700 pesos when they're on sale. I got my ticket for P3,000 round trip via Skyjet. Ticket prices get really expensive especially during March-June and December-January. You can fly to Kalibo instead then from there take a two-hour van ride to Catlican. It'll save you about half of the cost. 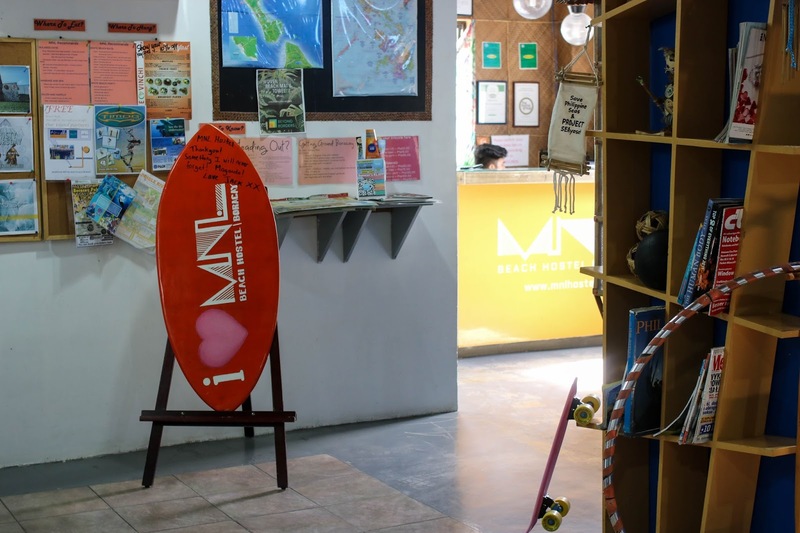 Toby and I stayed at MNL Hostel located just behind Station 1. 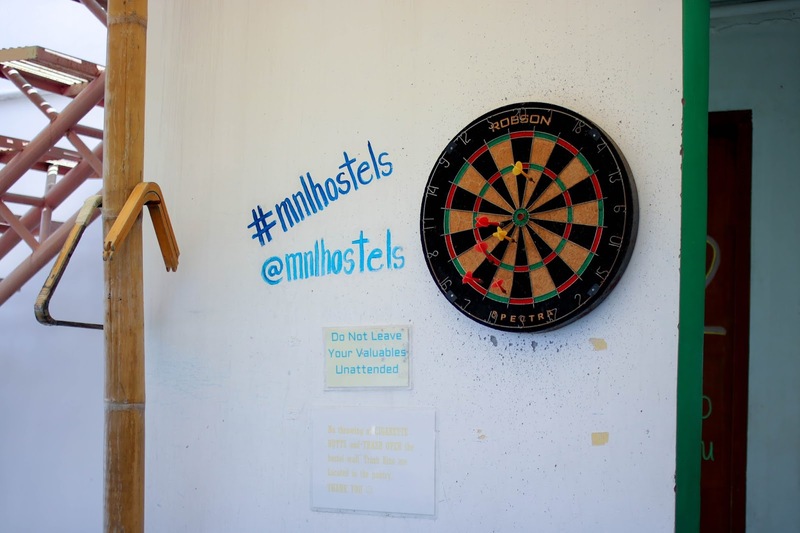 It was my very first time to stay in a hostel and I really enjoyed my experience. When you hear the word "hostel", you automatically think it's not safe or it's not sanitary. That's where you're wrong. 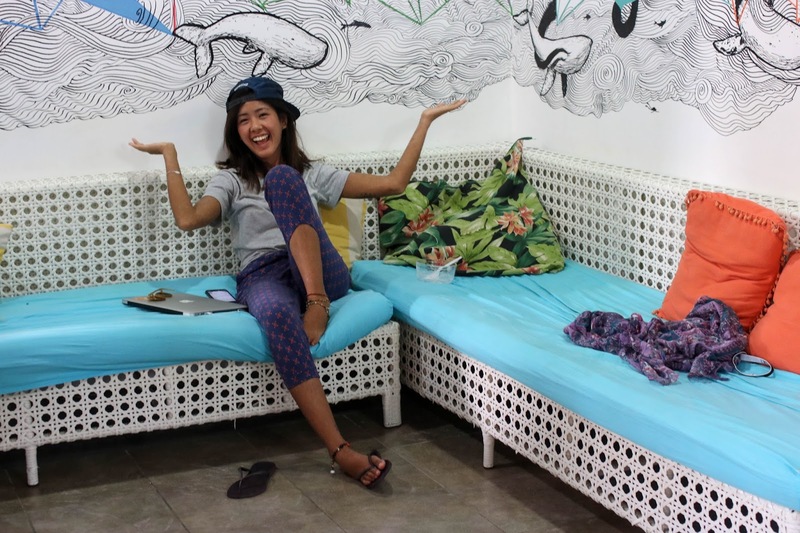 Yes, hostels are a lot cheaper than hotels because it's usually for backpackers or for people traveling on a budget. They don't have room service or fancy decor but they do have great ambiance. It's a place for you to meet people. 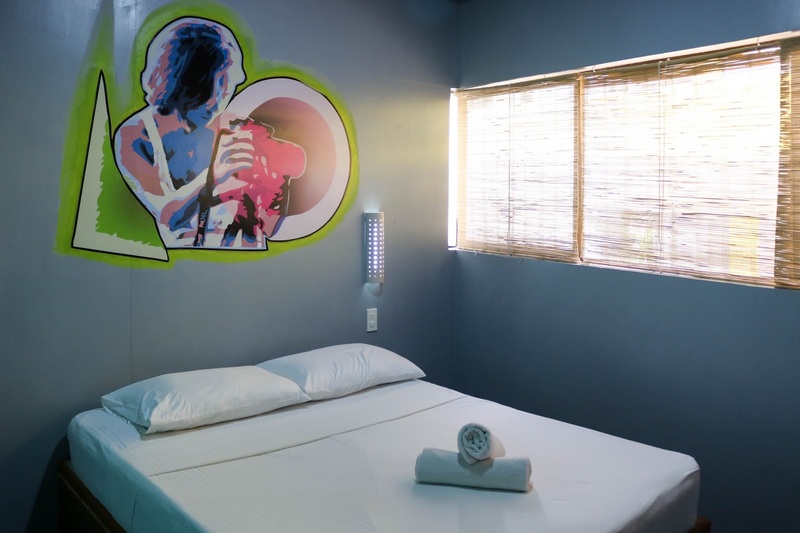 You can choose stay in a dormitory room or opt for your own private room. There are common areas like the kitchen, game room, and the roof deck.